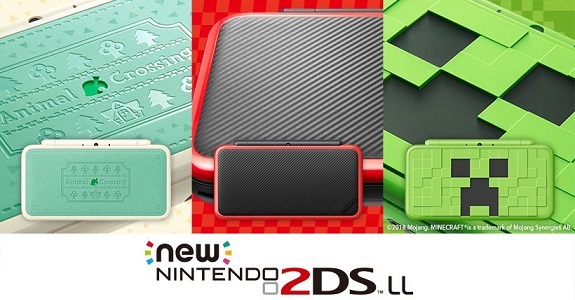 On June 29th, Animal Crossing: New Leaf – Welcome amiibo, Donkey Kong County Returns 3D, and Super Mario Maker for Nintendo 3DS will become Nintendo Selects titles in Europe. 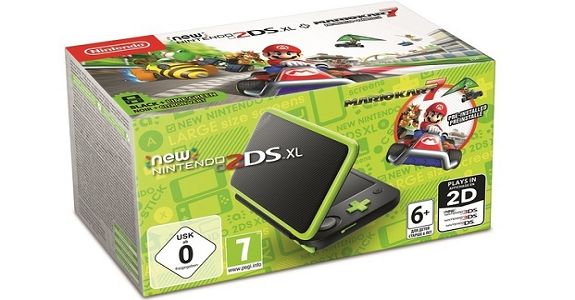 Also, two new New Nintendo 2DS XL bundles will be released on the same day! 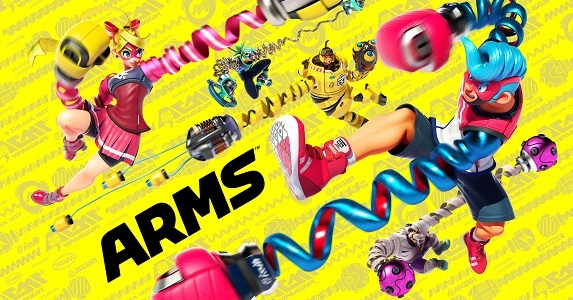 Today’s Nintendo news: more details on the ARMS comic, character trailers for the first DLC Pack for Fire Emblem Warriors, LINE and iMessage stickers for The Legend of Zelda: Breath of the Wild, Happy Holidays 2017 from Nintendo, latest video for Kirby: Battle Royale, some Splatoon 2 toys from Japan, latest trailer for Animal Crossing: New Leaf – Welcome amiibo, special Nintendo Switch magazine in Japan, and latest episode of the Yoiko x Minecraft: Nintendo Switch Edition! 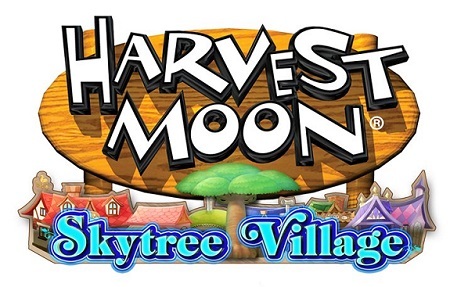 Today’s Daily Briefs: EU release date and Limited Edition for Harvest Moon: Skytree Village, making of video for the Amaterasu Life Size Bust from First 4 Figures, latest trailer for Animal Crossing: New Leaf – Welcome amiibo, cute animation for Kirby Pupupu Train, and latest Tool Assisted Speedrun videos! 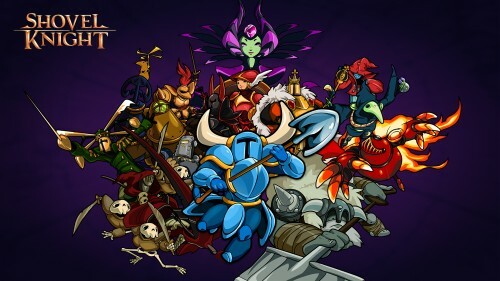 Today’s Nintendo news: “Title Loop” video for Fire Emblem Echoes: Shadows of Valentia, Metroid Prime 3 figma now available for pre-order, toco toco episode about EDITMODE, a Game Boy color change glass at the Nintendo NY Store, and latest trailer for Animal Crossing: New Leaf – Welcome amiibo! 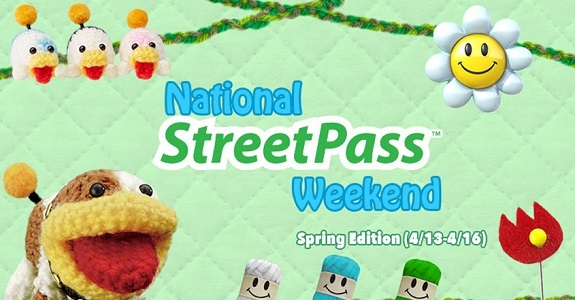 Today’s Nintendo news: 2017 National StreetPass Weekend – Spring Edition taking place this week, latest episode of Nya! Nya! Nya! 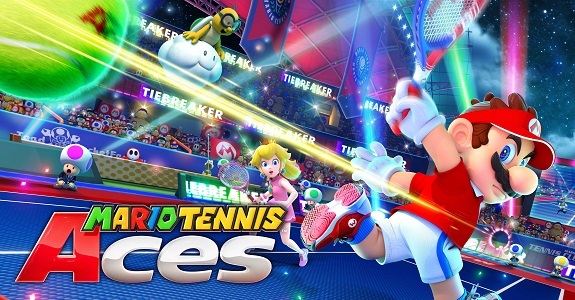 Neko Mario Time, latest trailer for Animal Crossing: New Leaf – Welcome amiibo, and latest Tool Assisted Speedrun video! 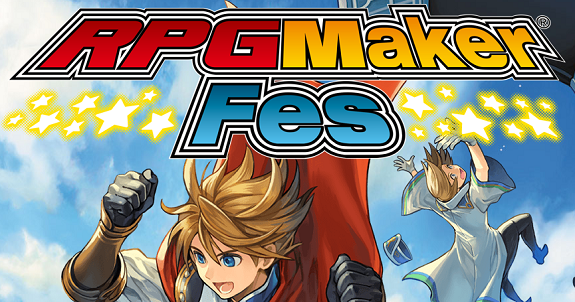 Today’s Daily Briefs: plenty of screenshots for RPG Maker Fes, preview of all the Mario Sports Superstars amiibo cards, and latest trailer for Animal Crossing: New Leaf – Welcome amiibo! 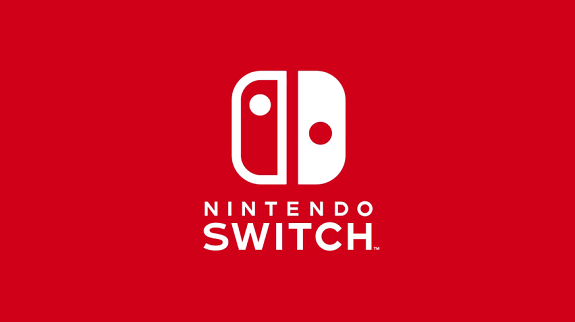 Today’s Nintendo news: Nintendo partnership with GameTruck (Nintendo Switch), and latest trailer for Animal Crossing: New Leaf – Welcome amiibo! 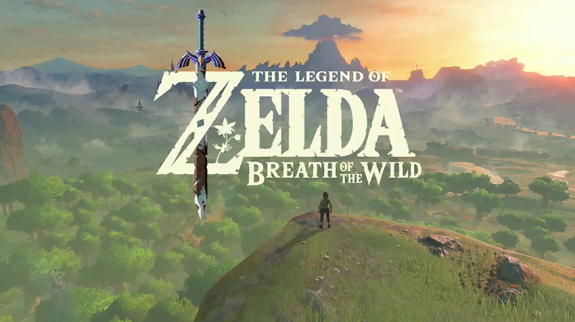 Today’s Nintendo news: latest episode of Nintendo Minute (about The Legend of Zelda: Breath of the Wild), and latest trailer for Animal Crossing: New Leaf – Welcome amiibo! 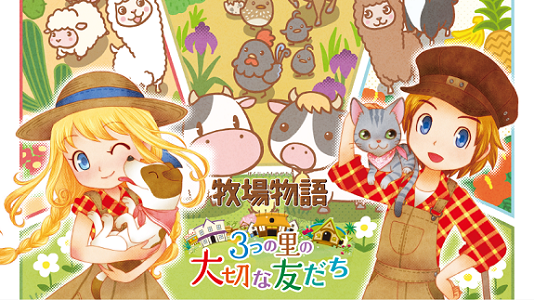 Today’s Daily Briefs: boxart and official website for Story of Seasons: Trio of Towns, Harvest Moon 64 also releasing on Thursday on the Wii U Virtual Console in North America, one new screenshot for The Legend of Zelda: Breath of the Wild, latest trailer for Animal Crossing: New Leaf – Welcome amiibo, concept-art for SteamWorld Heist, second season of the Puzzle & Dragons X anime announced, pre-orders now live for the Silver the Hedgehog figure from First 4 Figures, and Yo-kai Watch dance video!